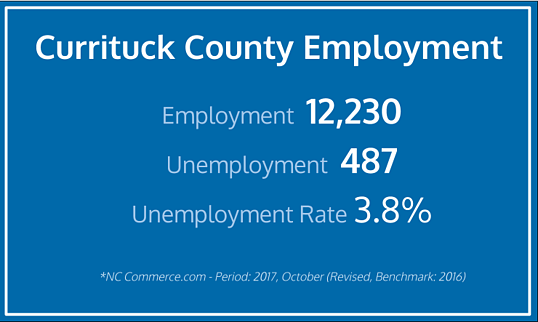 With a growing workforce of nearly 12,000 and a regional, highly skilled laborshed that is over one million strong, Currituck County is ready for your business. Thousands of workers graduate every year from the 10 colleges, universities, and technical schools in the Hampton Roads region. Our close proximity to several military bases means Currituck is home to many veterans and a prospective home for many more. The combination of Currituck’s education and workforce make for the perfect location to employ skilled workers now and in the future. The following charts compare the labor force of Currituck, North Carolina to the Hampton Roads MSA and Northeastern North Carolina. Currituck believes workforce-training programs help boost the economy in a way that will perpetuate economic growth. As an incentive to new, relocating or expanding businesses, the North Carolina Community College system and North Carolina Department of Commerce will design and pay for custom training for new employees. Currituck County’s College of the Albemarle Aviation & Technical Training Center provides an ideal facility for customized training in the county and was designed to help meet this need. 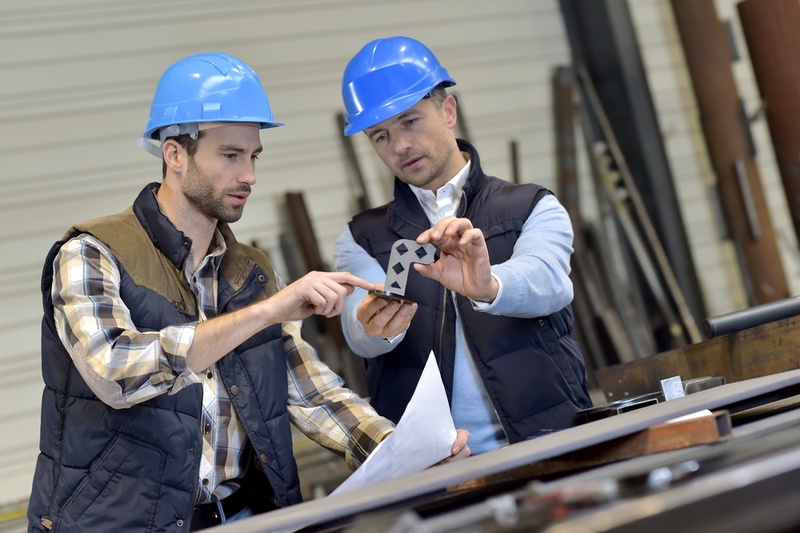 North Carolina’s Department of Employment and Training also connects employers with prospective workers who match their needs. Programs like these, as well as our strong laborshed, education and the workforce come together to strengthen businesses’ chances for success.